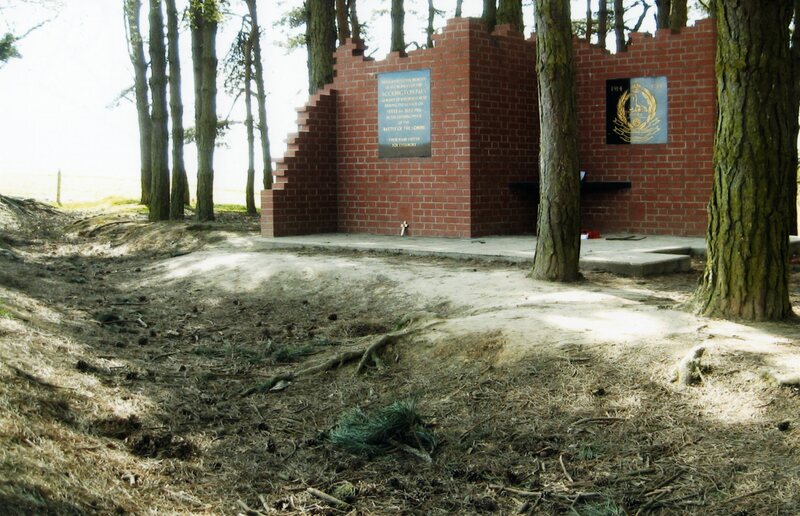 The Accrington Pals Memorial at Serre. 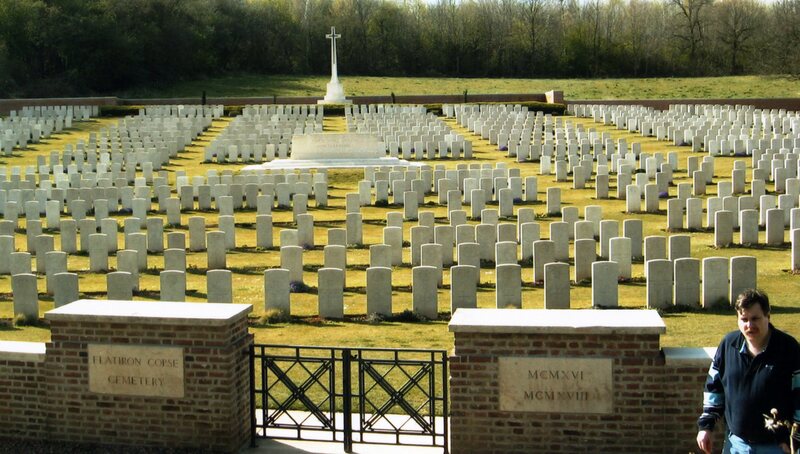 In April 2008, we enjoyed a self organised, week long tour of the battlefields of France and Belguim. 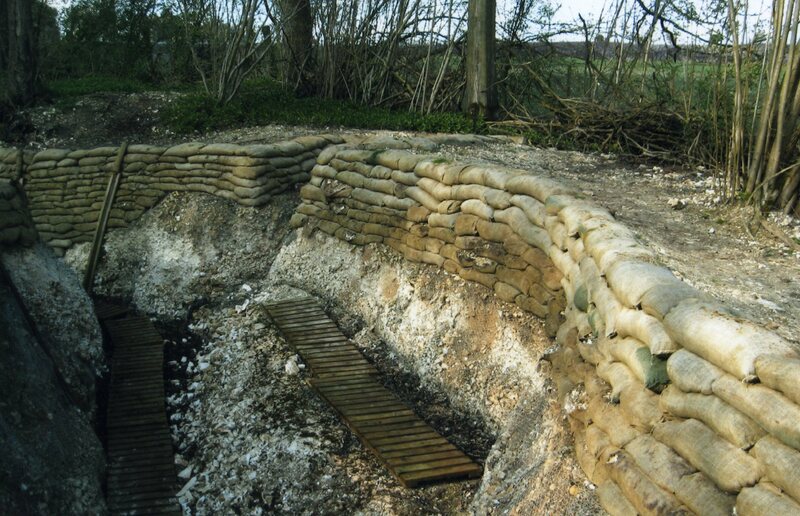 We were based in Flers [forever associated with the first tanks] and spent a great deal of time on the Somme battlefields and also managed a tour of the Ypres Salient. Throughout the week we visited approximately seventy sites relating to the Great War.